Now now, let’s be sensible. 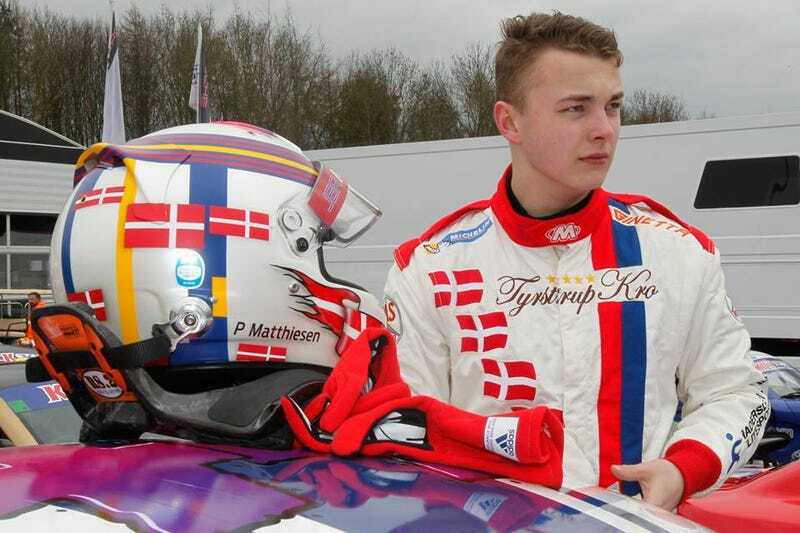 My friend Patrik Matthiesen is competing in the 2015 Kick Start Energy Ginetta Junior Championship, as part of the ToCA support bill for the Dunlop MSA British Touring Car Championship. Having spent many years running top level karting in Denmark, this year it was finally time to make the step full-time to cars. Immediately on the pace, Patrik has run at the sharp end of every meeting so far - a string of bad luck at several weekends has unfortunately set him back to 8th in the overall championship however. Regardless, showings of his true pace could put him back up to the top of the championship, and the Rookie title is still very much within his grasp. Mentoring from the likes of Spa 24 winner Benny Simonsen is only knocking off the seconds, and he is firmly establishing his name en-route to realising his goal of Le Mans 2020. I thought it would be good to give everyone on Oppo the chance to ask an emerging professional driver whatever they wish - he quickly agreed to the idea, so here is your opportunity to do so. Nothing overly ridiculous of course, and it goes without saying no NSFW topics - it’s also important to bear in mind that English is not his first language, so taxing questions may not get the best responses. Other than that, happy question asking! When I have compiled all the questions and sent them to Patrik, keep an eye out for my Q&A post.